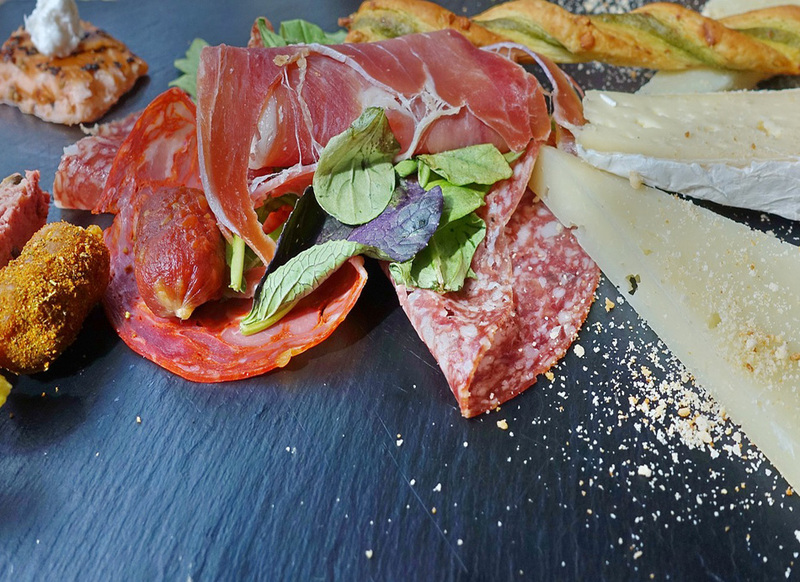 Yes, the invitation sets the tone for your event, but it’s the food and atmosphere that makes the impression. 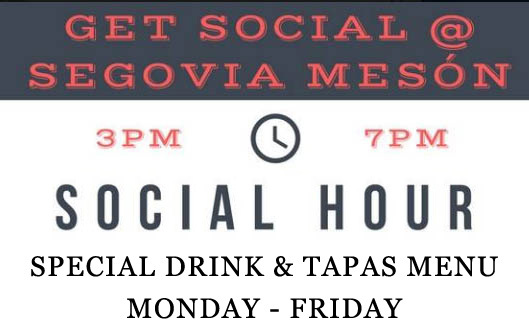 Whether you’re celebrating with family and friends or hosting a business function, Segovia Meson is the ideal spot for your private event. We are renowned for the versatility and knowledge that we bring to the table and the meticulous attention to detail on which we pride ourselves. With three distinct function rooms, we specialize in orchestrating seamless private events of all sizes, whether for 10 guests or 300. You’re welcome to select from any of our set menu choices or we’re pleased to create a menu specifically tailored to your event. While every effort is made to ensure the accuracy of information presented on our website; occasionally, pricing and selections may be subject to change without notice due to market conditions and availability. 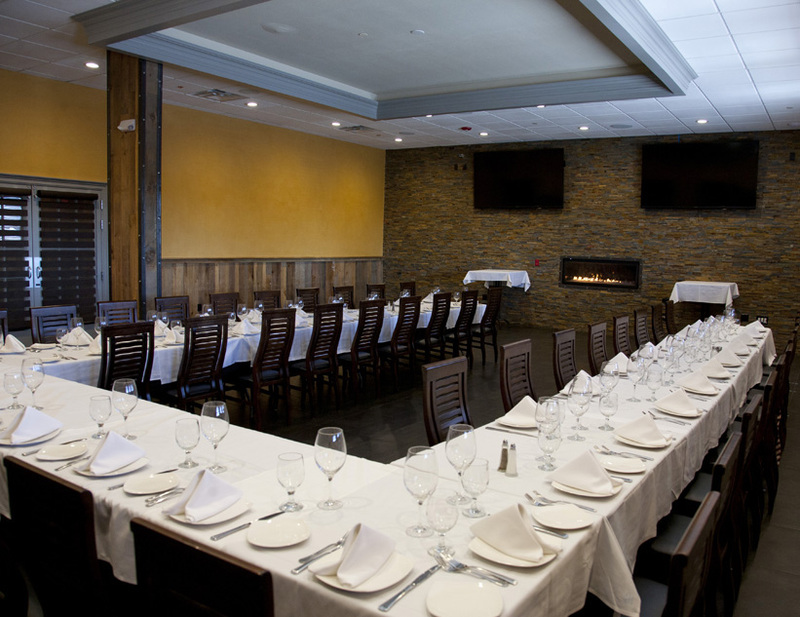 As always, our goal is to allow you to enjoy your event as thoroughly as your guests. For more information or to check availability of dates, we invite you to complete the form below. Please note: Submission of the form below does not guarantee a booking or reservation; it is simply a request for information. Prove your humanity (required): 1+7?